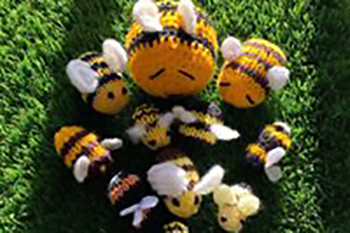 A haven for knitting, cross stitch, paper crafting, jewellery & dressmaking and stitching enthusiasts, offering all the very latest supplies, ideas and innovations in the hobby world! You’ll find everything from kits, charts and patterns to fabrics, yarns, threads and buttons plus opportunities to glean advice from industry experts. 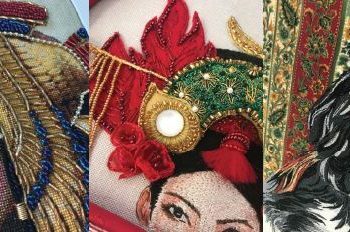 Be amazed and inspired by the intricate work of our 2019 Madeira embroidery entrants and winners. Their challenge, titled ‘Glimpses of Royalty’ promises plenty of gold, metallics and thinking outside of the box! 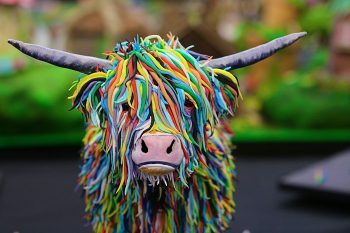 Cake International on Tour will be co-located with The Creative Craft Show exclusively at ExCeL from April 4 – 6 2019 so not only can you enjoy a whole hall of crafty supplies, workshops and features…you can also enjoy a visit to Cake International on Tour and check out the stalls, theatre and astonishing cake displays! If you enjoyed Grans on The Make’s 2018 Poppy display, then you’d be crazy to miss their 2019 feature! 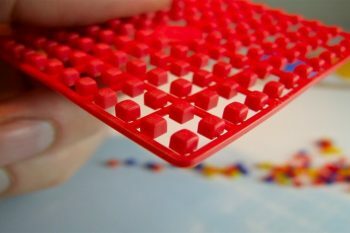 This year’s plans will be revealed and are technically adventurous, visually impressive and so easy to get involved with. Come along for all the information you need to get involved and see the Gran’s amazing ICHF journey. 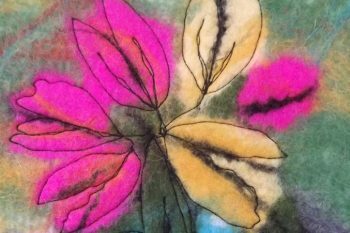 Perhaps best known for her extraordinary textiles and wearable art, Val Hughes works with wool, embroidery and mixed media. Author of the book Felt and Fibre Art, Val is widely travelled and well known for her lectures and workshops. She also accepts commissions. Get hands-on at a Make & Take. There’s a range of crafts to try, with help from the experts. Book at the show – visit the stand number of the workshop you wish to attend. 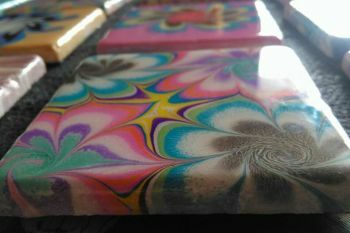 Enjoy mesmerising Mini Marbling Workshops with Craig Joubert. 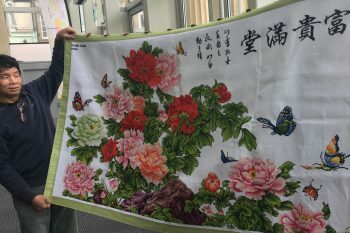 Marbling onto tiles & fabric. 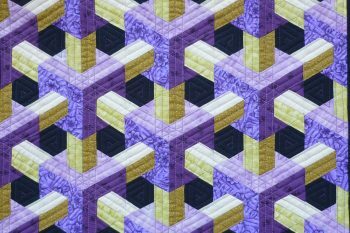 Let Craig show you how to create amazing patterns and finishes in minutes! Simply book a slot at the stand. 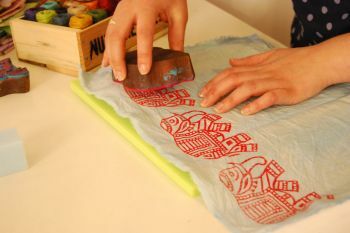 Let The Arty Crafty Place guide you through the art of Block Printing using beautiful hand carved Indian printing blocks. Choose a design and print your own tea towel. Suitable for adults and children. Visit the stand for details.